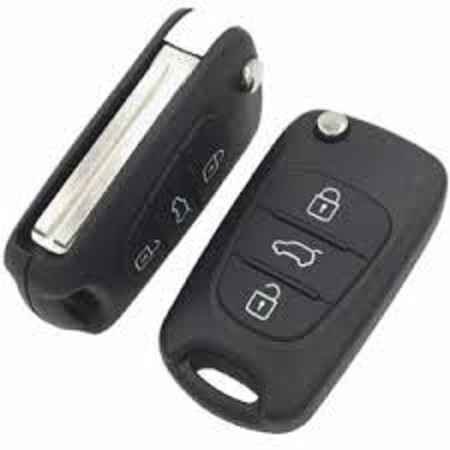 Standard blade key steel keys , some have rubber heads. 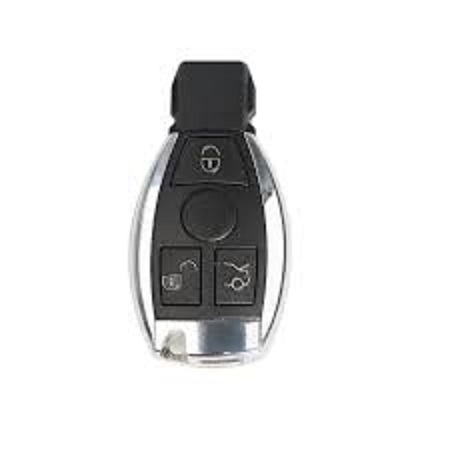 The computer key involves a more sophisticated milling key cutting machine and therefore the process is more difficult and the key more costly. 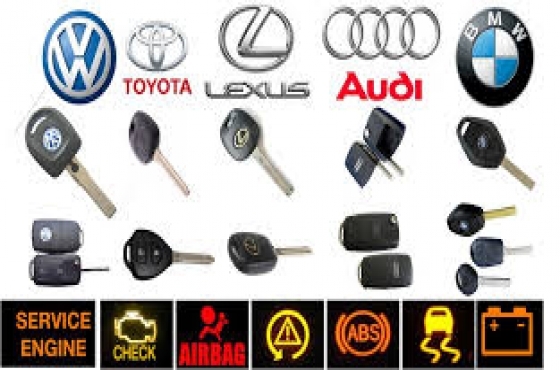 These tibbe keys are found mostly with older ford vehicles and are not all that common. 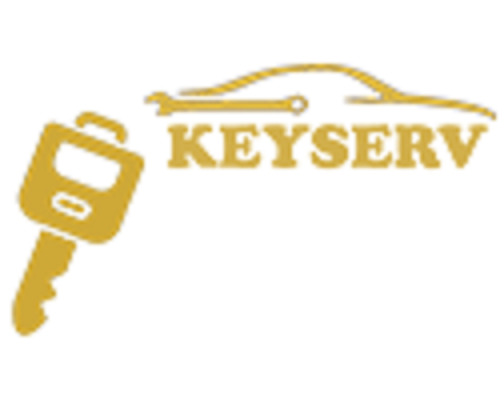 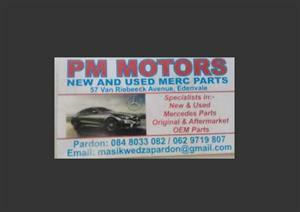 We repair all blocked, broken Card Key for any model of cars. 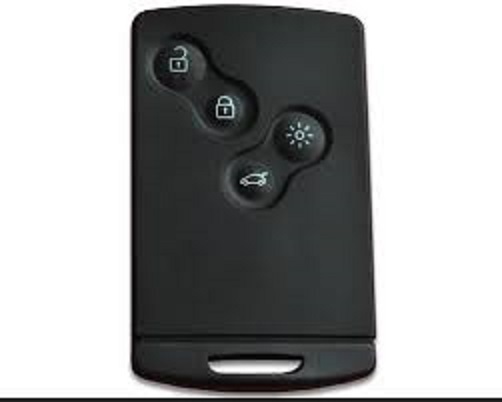 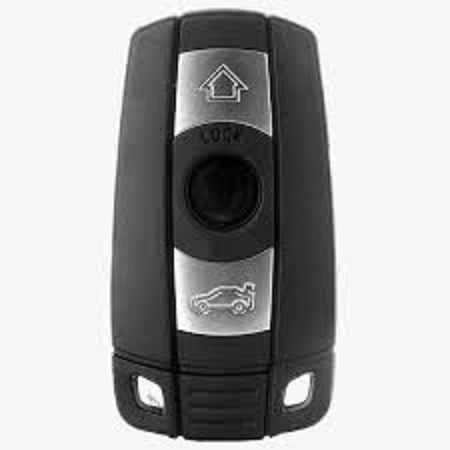 KEY We also supply Infrared keys from different makes and models. 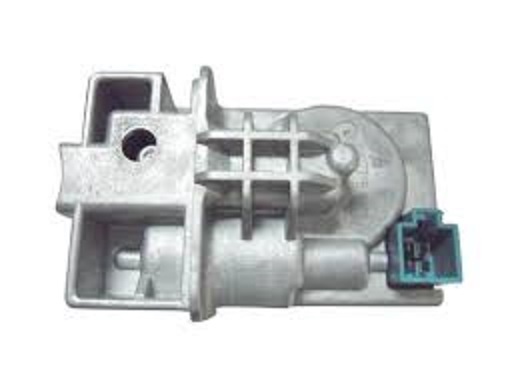 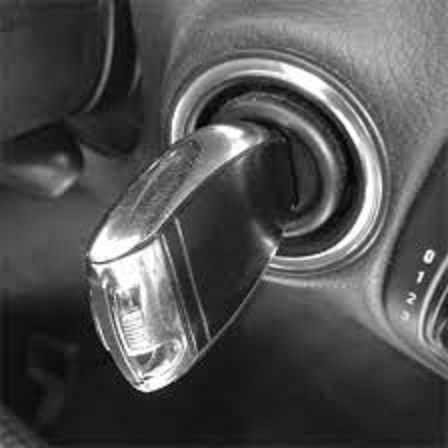 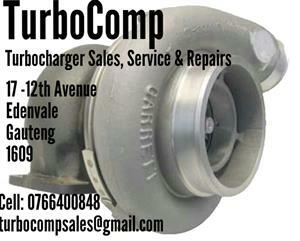 We repair all blocked, broken Electronic Steering Locks (ESL). 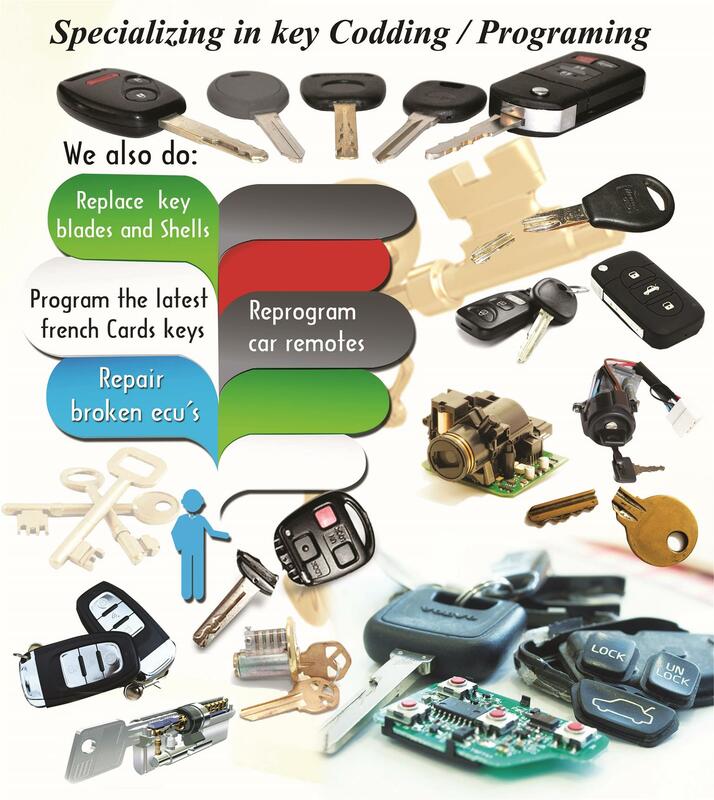 As specialized in key smith, we can duplicate any key.